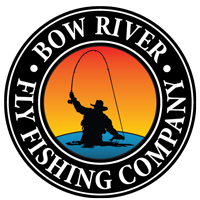 On the banks of the beautiful Bow river, near Calgary, Alberta, Bow River Fly Fishing Company provides you a wonderful experience of guided fly fishing. It takes you to a gigantic scenic arena of the lower section of the Bow River between Calgary and Carseland. It is believed to provide you with an ecstatic experience by showing the beauty of the Foothills and the wild creatures like eagles, beavers and deer.